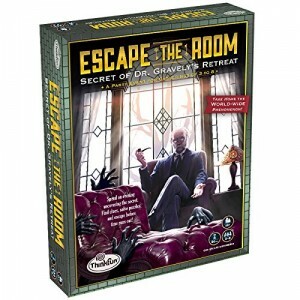 Secret of Dr Gravely's retreat allows participants to experience the highs and lows of an escape room in the comfort of their own home. The group will work together to discover the dark secrets of the retreat by finding clues, and solving puzzles. Be careful doors will shut and lock behind you! 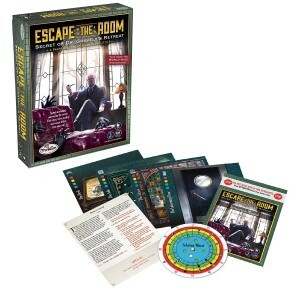 Escape The Room by Think Fun comes with free delivery.